Unaccompanied music by Biber, Bassano, Bach, Kreisler and Ysaye. String Quartets from the late 18th and early centuries, masterpieces of the first Viennese School alongside new discoveries. Further details on these events in due course....... for any further information ring 01379 788130 or contact us from here. 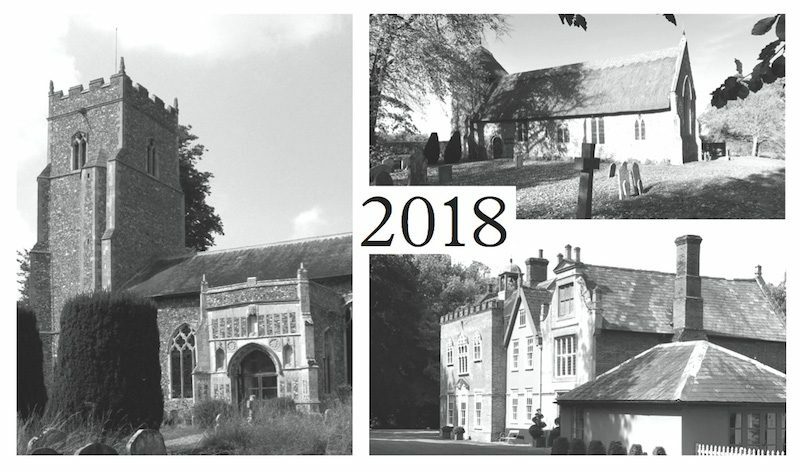 A July weekend of music-making, with performances in the churches of Thornham Magna, Thornham Parva, and the Music Room at Yaxley Hall.